In fact, the carpets and rugs are a favourite décor item of most of us – whether at our homes, or at our workspace, they bring a feeling of cosiness, individuality, and usually become the focal point of the room. However, they need a constant upkeep. For a renewed shine and prolonged life of your carpets and rugs, you should have them professionally cleaned on a regular basis. 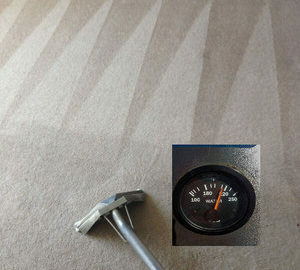 Therefore MegaCleaning is your reliable partner for your Carpet cleaning in Harrow. 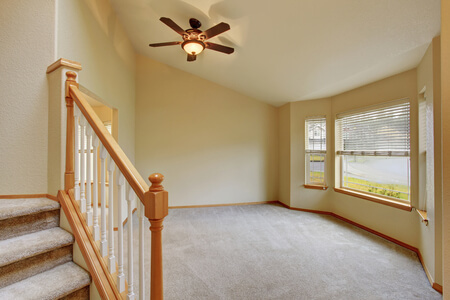 In the first place, the carpet cleaners employ the highly recommended and effective method of the professional carpet cleaning – hot water extraction. In addition, a powerful solution is sprayed deep into the fabric and then almost 95% of the moisture is extracted along with the all the aggregated dirt, bacteria, and allergens. Coupled with that using the exact amount of moisture allows your carpets to dry faster depending on the ventilation of the room and of course the type and thickness of the fabric. With MegaCleaning rug and carpet cleaning in Harrow, the professional treatment of various carpet fabrics and materials is completed with eco-friendly detergents. Above all, not only your carpets are freed of dust mites and different kinds of bacteria, but also the process is not harmful to anyone – either for you or our technicians. For us, as an environmentally conscious company striving to be up to date with the newest technologies and trends in the industry, it is important to use chemical-free products with zero health hazards. First of all, MegaCleaning completes the procedure at your home or office, at a time that is comfortable for you – because customer satisfaction is of the highest value for us. As well, we do guarantee you rapid implementation, impeccable cleanliness, and professional carpet cleaning results. In the end, you will have your carpets regained back its fresh look and smell, and will not put your health at a risk any longer. Basically, all you need to do is book an appointment and our carpet cleaners in Harrow will arrive at the best suitable time for you. And at the site, they will decide which cleaning products are fitting for your carpet or rug. In any case, you will be able to go about your day with as few disturbances as possible. In addition, you can discover the other great services we perform in Harrow and meet our skilled professionals for your Upholstery Cleaning, One Off Cleaning, End Of Tenancy Cleaning and After Builders Cleaning. Give your property the final touch, healthy and cosy atmosphere with our professional assistance in Harrow. With Mega Cleaning, you can have quality Carpet cleaning Harrow at the best prices and conditions! Both private and business clients swear by our professional cleaning service. At Mega Cleaning, we guarantee you professional carpet cleaning in Harrow of the highest quality and best prices. 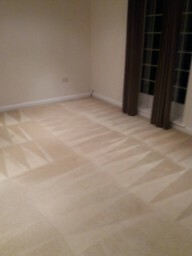 Call us on 020 3637 7737 and give your carpets a boost and new look. Contact us now for a free quote!